Dominican University offers elegant facilities designed to meet your event & meeting needs. 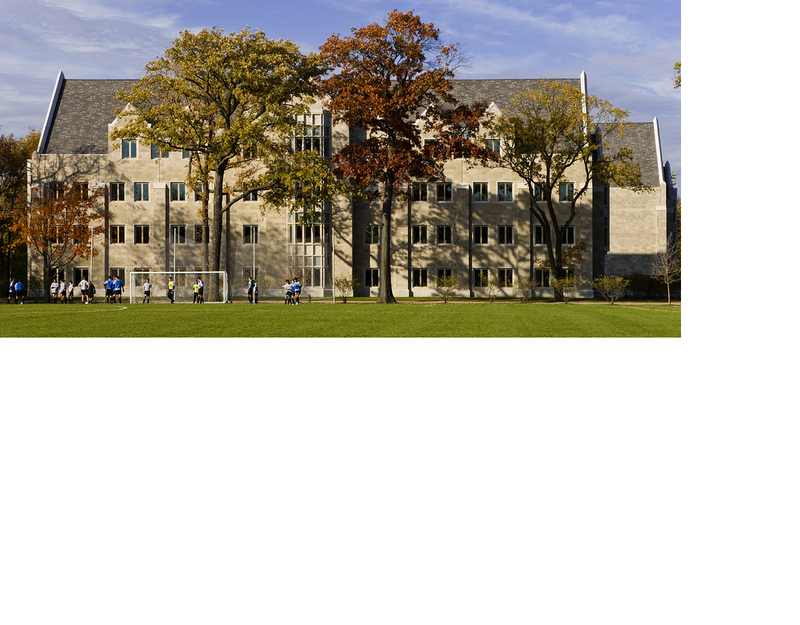 Located in River Forest, just 10 miles west of Chicago's Loop, eight miles from O'Hare Airport and neighboring historical Oak Park, our 30 acre campus features breathtaking gardens and English gothic architecture. Facilities include space for classes, conferences, luncheons, dinners and receptions. Catering and technology enabled classrooms are available. Contact our event staff at events@dom.edu for further information or submit your request for a proposal online. Dominican University is a Non-Smoking Establishment.